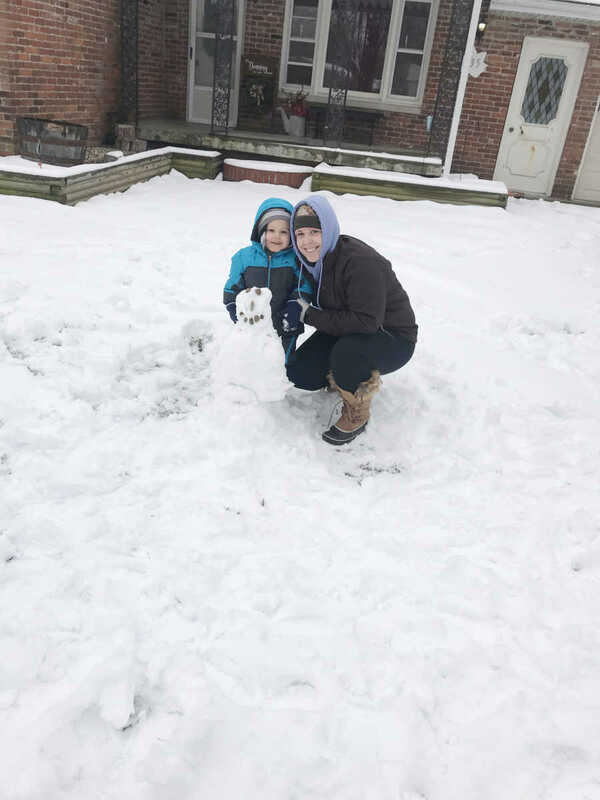 Beckett, and his mom Katrina Dunning, pose next to his first-ever snowman. 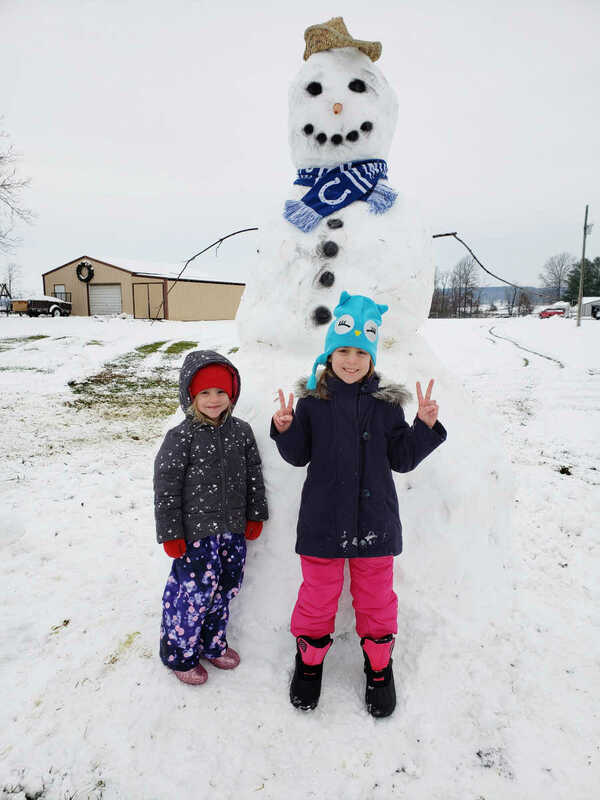 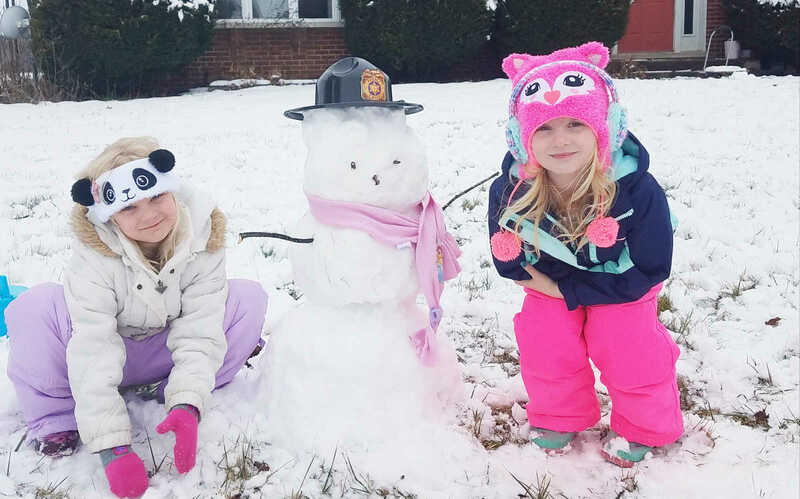 Marcie Dierdorff's daughters made a police chief snowman in Switz City. 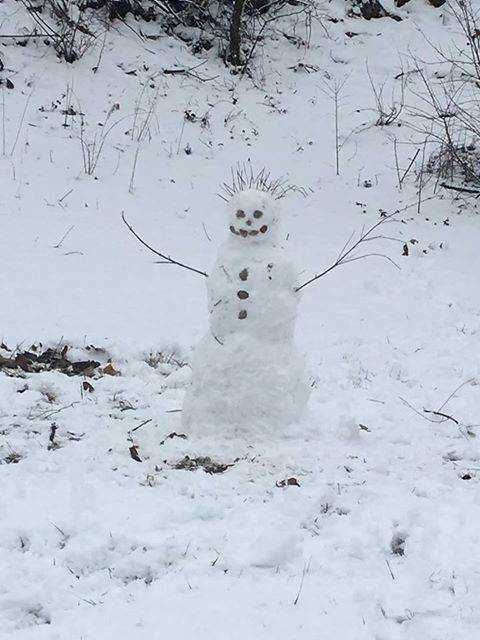 Hunter, and his dad Brandon Jerrell, created a spikey-haired snowman. 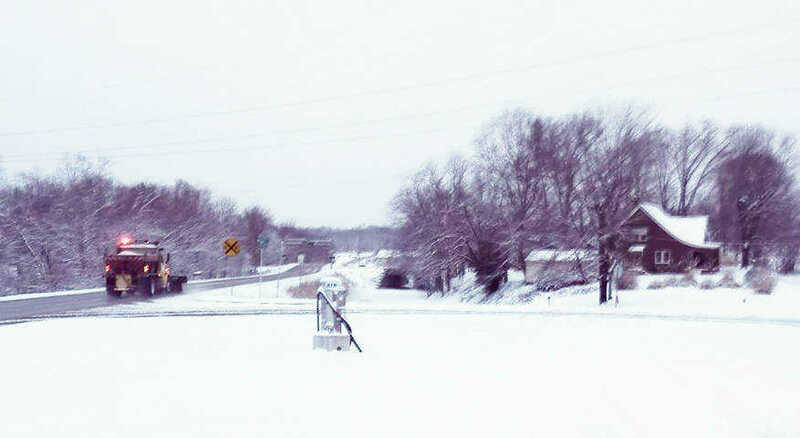 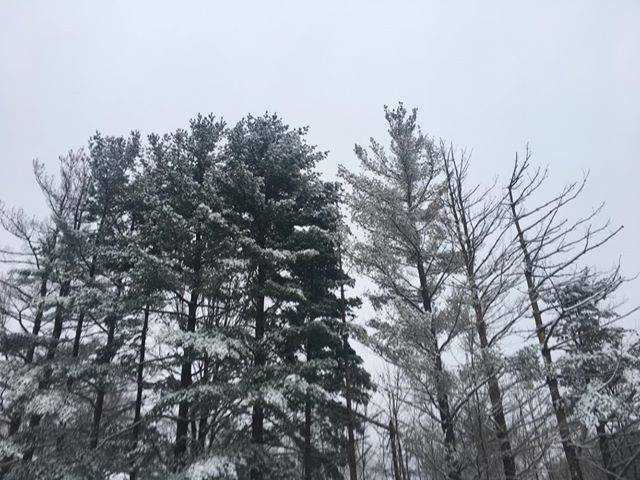 Walter Lourenco submitted this photo of a plough working to clear the snow in the area of US 231 near Washington Street in Bloomfield. 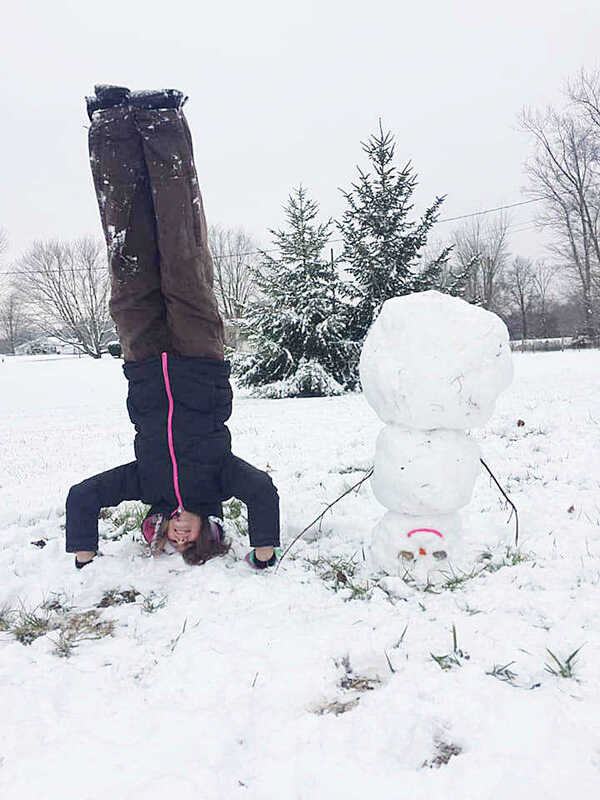 Rylan McKee and her snowman flipped the script on their snow day game. 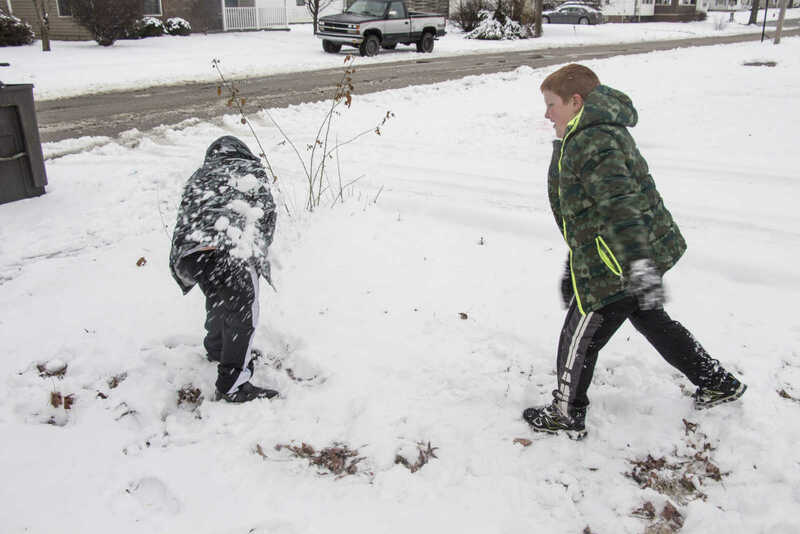 Jayden and Bryson Spivey had a snow ball fight. 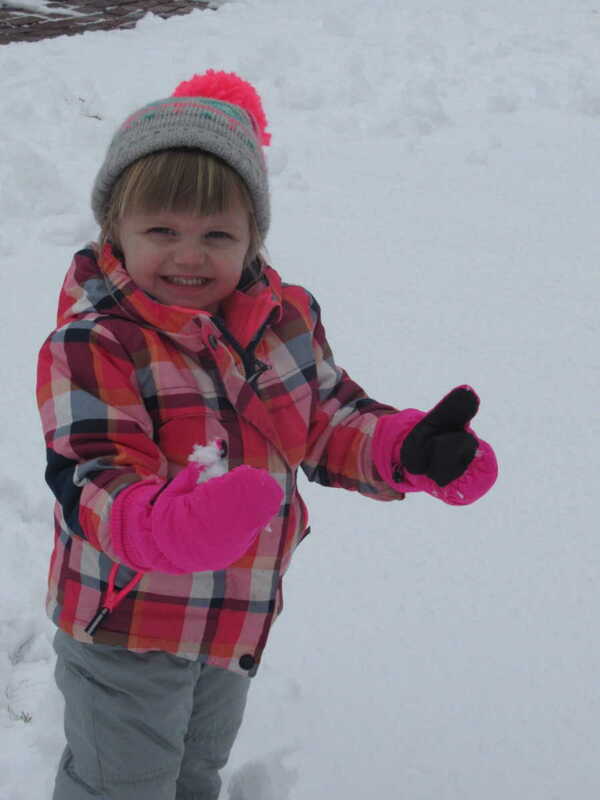 Madisyn Aydt enjoying her first time playing in the snow.